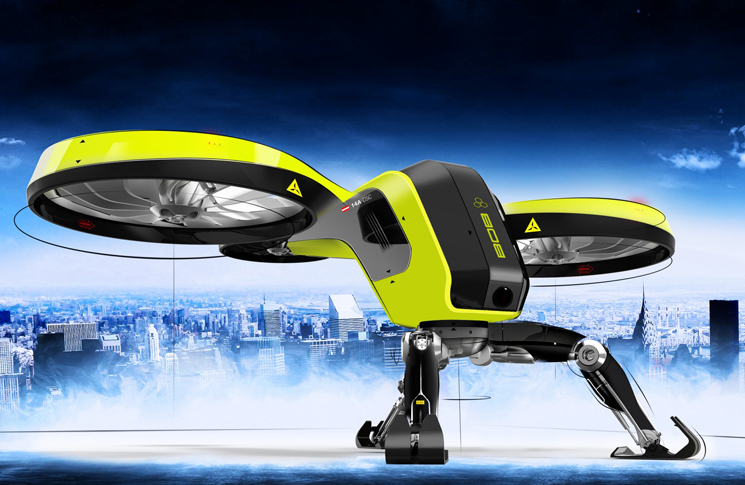 Home Feature Part-time pilot: the future of aerial work? Part-time pilot: the future of aerial work? The scene: a regional airport, not too many years from now. A sleek high performance turbine single lines up at the threshold; but there’s no take-off call because there’s no pilot—for this flight. She has used a mobile phone app to summon the aircraft to collect her from a tropical island resort. The next aircraft to depart has a pilot, the principal of an aerial agriculture operation. But after landing at a distant farm airstrip he will stay on the ground, and supervise loading, fuelling and watch the weather while the aircraft flies application runs with greater accuracy than a human pilot ever could. Later, after the day’s last flight, a regional airliner taxies under its own command, using wheel hub-mounted electric motors that double as supplementary brakes, to a maintenance hangar where its quick-release seats are removed in preparation for its nocturnal existence as an unmanned freighter. Welcome to the world of optionally piloted aircraft where general and regional aviation is enjoying its greatest boom since the early 20th century. An optionally piloted vehicle (OPV) is a hybrid between a conventional aircraft and an unmanned aerial vehicle (UAV). OPVs can be flown from the cockpit for some flights and fly by remote control, or autonomously, on others. 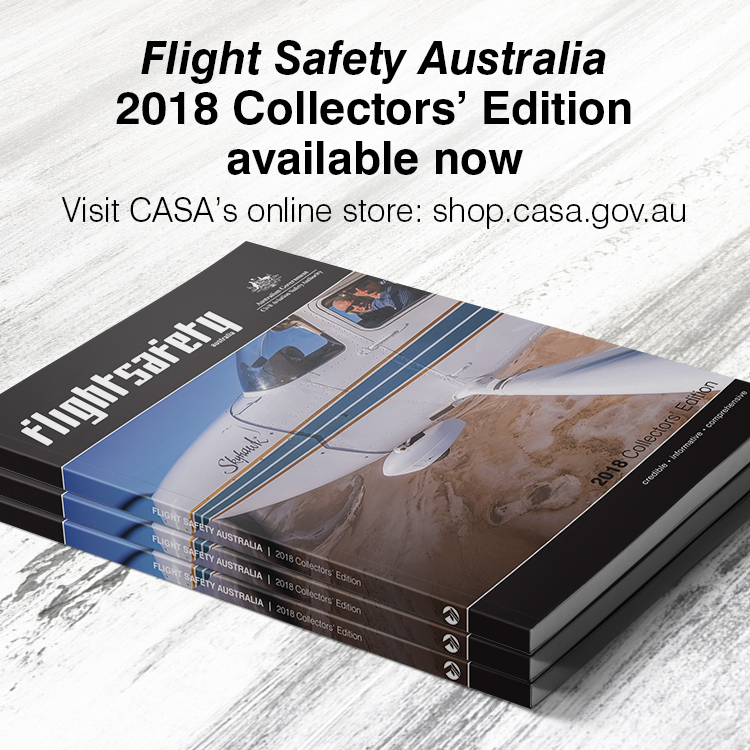 Like unmanned aircraft, optionally piloted aircraft can reduce the cost and risk of conducting maritime, coastal and border patrol, observation in contaminated areas, or bushfire surveillance. Optionally piloted aircraft typically fly longer and higher when the cockpit is relieved of the weight of a person and their associated life support systems. However, some missions, such as flight in controlled airspace under current regulations, still require a human pilot. OPVs are a surprisingly long-standing category of aircraft. The de Havilland Queen Bee of 1935 was an optionally piloted derivative of the Tiger Moth, and was used for target practice by anti-aircraft guns. During World War II, Joseph P. Kennedy, the older brother of US president John F. Kennedy, was killed flying a B-24 bomber that had been converted into an explosive-packed remote control aircraft. Kennedy and another pilot took off and were preparing to bail out, after turning the aircraft over to remote control, when it exploded. The optionally piloted concept has gained momentum in the 21st century with projects such as the US Marine Corps’ unmanned Kaman K-Max cargo delivery system that flew thousands of sorties and delivered more than 2000 tonnes of supplies to marines in Afghanistan. The K-Max is a specialised single-seat cargo-lifting helicopter made in manned and unmanned versions. The US Army sees a big role for optionally piloted aircraft in its fleet. The army estimates about 50 per cent of its ‘aviation assets’ will be optionally piloted by 2020. Sikorsky recently unveiled an optionally piloted version of the Black Hawk based on the early UH-60A model. Previous conversions had used the fly-by-wire UH-60MU Black Hawk. The point being made by the A model conversion was that it could be feasible and cost effective to convert older aircraft with analog flight controls into OPVs. The US Defence Advanced Research Projects Agency (DARPA) is developing the Aircrew Labor In-Cockpit Automation System (ALIAS), a ‘tailorable, drop-in, removable kit that would enable the addition of high levels of automation into existing aircraft to enable operation with reduced onboard crew.’ Based on this description, it is not too much of a stretch to describe ALIAS as a robot pilot. Aurora Flight Sciences converts the Diamond DA-42 piston twin into an unmanned aircraft it calls the Centaur. The president of the Australian Association for Unmanned Systems, Reece Clothier, says he has changed his mind about optionally piloted aircraft. He once saw them as a temporary stage between all-manned aircraft and the widespread use of specifically designed unmanned aircraft. He now thinks all future aircraft types will eventually be optionally piloted. Optional pilot mode is the culmination of a trend that has been going on since the invention of the autopilot in the early 20th century, Clothier adds. He notes how sophisticated pilot assistance systems are now emerging in general aviation, citing the ‘blue button’ emergency wing levelling systems on the Cirrus SR22, as one example. ‘If that trend continues you can imaging those aircraft being able to take over and fly themselves,’ Clothier says. ‘The pilot could take over and fly if they wanted to but the aircraft would be optionally piloted. Galliot says that while optionally piloted vehicles are a near certainty in future military inventories, he is less certain of their adoption in civil aviation. ‘I think there are limitations in the civilian context. They are of greater value in the military domain because of the environmental factor of risk. But I can’t see the day when people will buy tickets to ride on an optionally piloted airliner over a manned one,’ he says. In Clothier’s estimation, these issue are much more complex, subtle and potentially dangerous than the human factors concerns involved in completely unmanned remotely piloted aircraft. The technology for OPV is still in its infancy.. but its growing up fast.. I hope it is embraced and nurtured rather than stiffled by beuracracy. We will have a better. . Safer OPV future. .